The upcoming 11th Auto Expo 2012 is the new hope for the auto makers to expand their business in the fastest growing Indian automotive market, which is expected to see 1.4 million visitors. The innovative ideas and high-tech facilities arrangements are in their final stage to organize this auto event including 3D theatre, interactive driving game, live shows, a crowed sourced, safety & quality displays and lots more. The generation next innovative and sophisticated vehicles will make their first appearance in this Expo though. 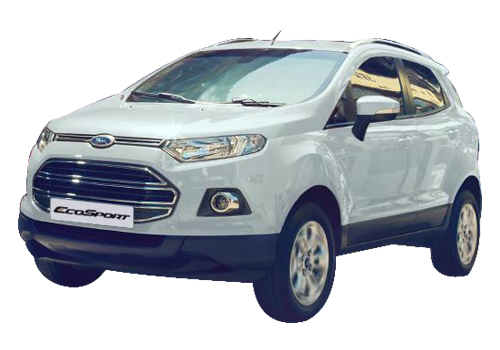 The Ford India has got big plans to achieve the desired heights in Indian auto sector and push-up its sales by unrevealing the new car models. The official sources stated that the company has prosperous journey in 2011 with positive results that will establish the brand value and strengthen its market operations. Moving ahead, company is aiming high to achieve the 70% growth in the Asian market in the next 10 years. 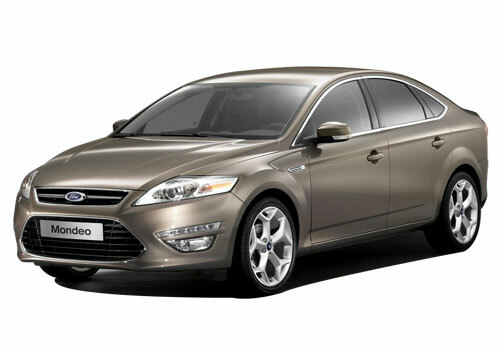 The all new Ford Fiesta, Ford Figo, Ford Fiesta Classic and Ford Endeavour would be the shining gems to sizzle the 2012 Auto Expo. 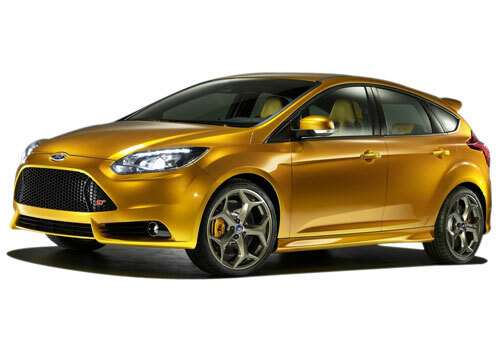 The brand new Ford Fiesta will be the attention-grabber among visitors due to its good-look and fuel efficiency. This four-door sedan has been graced with advanced PowerShift automatic transmission that improves the fuel economy of the car upto 9%. Company has created the new history by submitting the total sales of 130, 000 Ford Figo units so far since launch. This award winning car will be on display. Ford Classic is one among the most successful chapters of the Ford that rules over more than 120, 000 hearts. 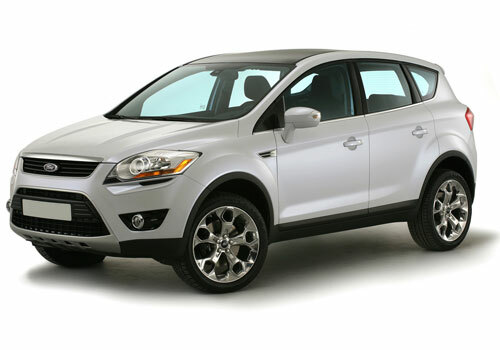 The most admired Ford Endeavour SUV will also be in showcase.